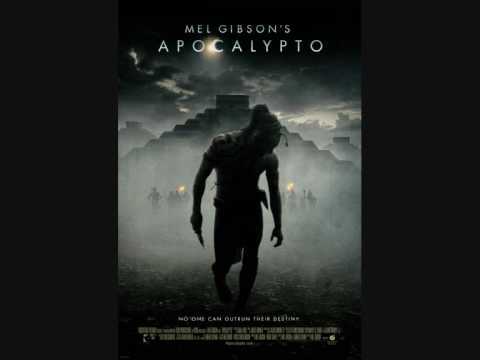 The theme To the Forest... for Mel Gibsons Apocalypto (2006). The theme Holcane Attack for Mel Gibsons Apocalypto (2006). 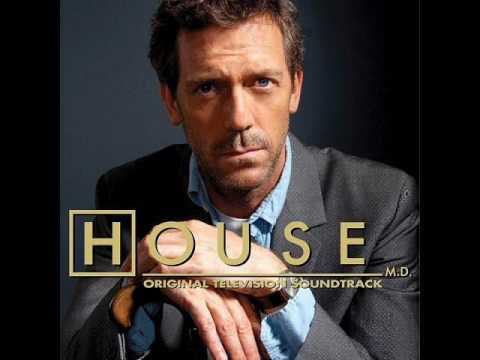 The theme No Longer the Hunted for Mel Gibsons Apocalypto (2006).